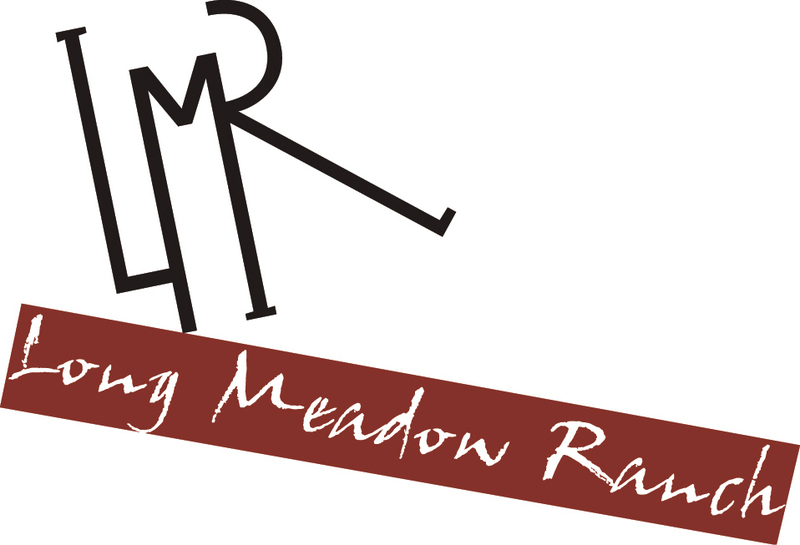 Visiting Long Meadow Ranch Winery is not just a wine tasting trip; it’s a complete farm to table experience. Spanning three locations in the Napa Valley, this food and wine mecca boasts world class wines that truly complement a meal. This ranch uses organic farming methods, creating a modern, commercially successful version of the family farm. At their St. Helena location, they create memorable wine and food experiences through their tasting room and restaurant.